How Far is Arihant Anshula? 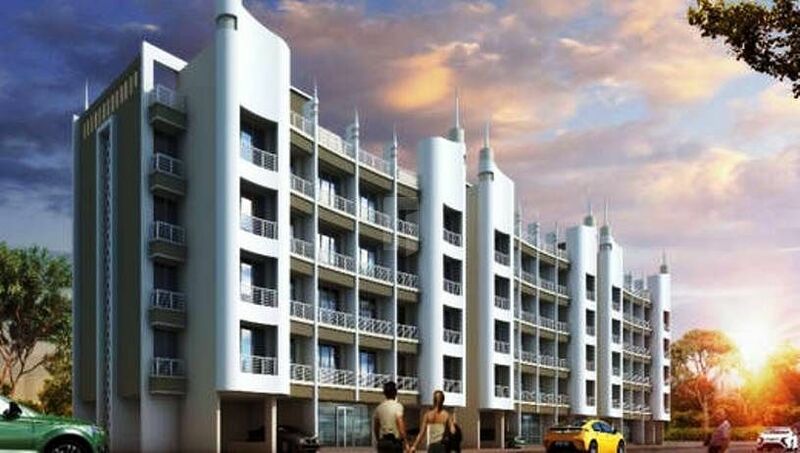 Arihant Anshula, a residential project developed by Arihant Superstructures Ltd. The project is located in one of the most sought-after locations in Taloja. It is located close to the upcoming Metro station and close to golf course, central park, & upcoming Navi Mumbai corporate park and ISKCON Temple. 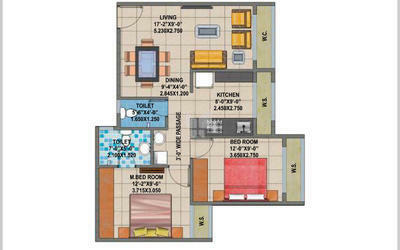 The project consists of apartments for sale in Taloja, here you will come across 1BHK, 2BHK and 3BHK apartments, the super built-up area of the 1BHK apartments is 750 Sq ft and the super built-up area of 2BHK apartments is 1050 Sq ft and the super built-up area of the 3BHK apartments is 1540 Sq ft. The project is designed to benefit all the health, relaxation and social lives of those who live in these homes. Here you will come across authentic details and features which is necessary for comfortable living in Taloja city. The city is loaded with advantages, one of them is Navi Mumbai Metro Phase I which has the starting point at Pendhar. The perfect plan allows natural light and air inside the home. The best place to experience the city life while living in a relaxed and engaging environment. Each apartment is crafted with attention to detail by understanding the needs of the residents. Along with apartments in Navi Mumbai, the project offers amazing amenities some of them are CCTV, Intercom, Wi-Fi, Swimming Pool, Clubhouse, Multi-purpose Hall, Temple, Parking, Rainwater Harvesting system, Parking and Children's Play Area. A MINI-TOWNSHIP FOR AN EXTRAORDINARY LIFESTYLE.